Light does not pass through these fabrics making them ideal for bedroom windows for home and conference hall for offices. 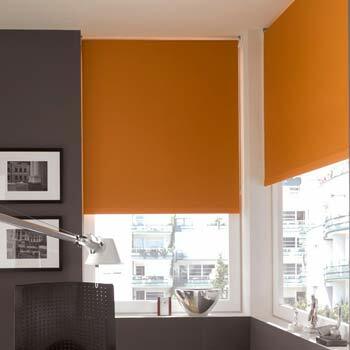 Blackout blinds banish the light so are the perfect match for rooms and halls where strong sunlight is an issue or spaces that need to be dark even when it’s light outside. Available in a range of colours, from cool neutrals through to striking upbeat colours.